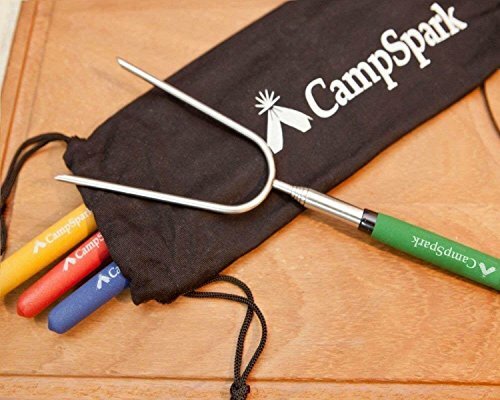 Roasting Marshmallows Has Never Been So Easy & Secure! 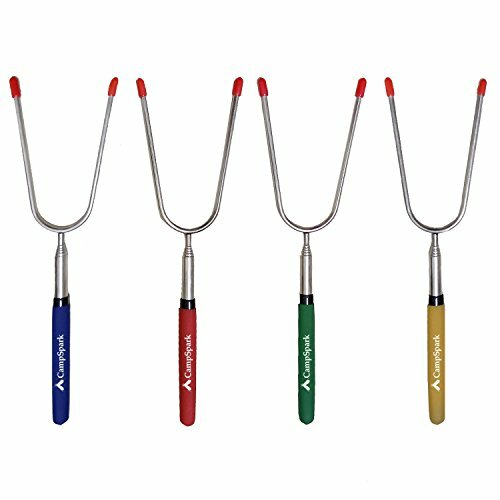 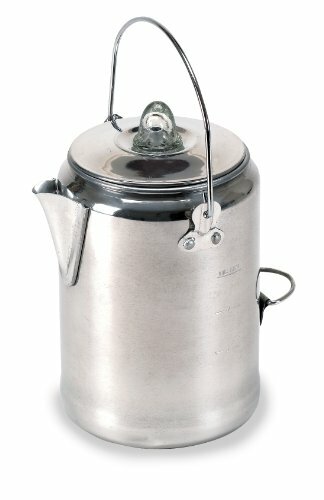 Tired of those short, low quality roasting forks that can cause serious burns or break after a couple of uses? 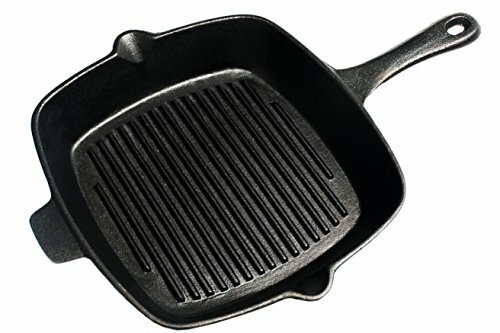 Well, we have an easy and affordable solution for you! 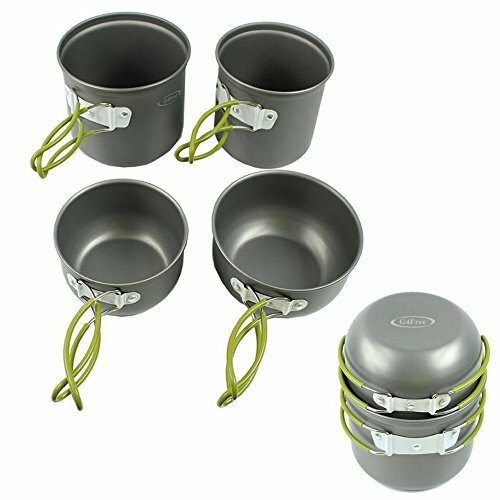 Get your hands on this 4-piece ergonomic set that includes all the useful extras for the perfect camping set. 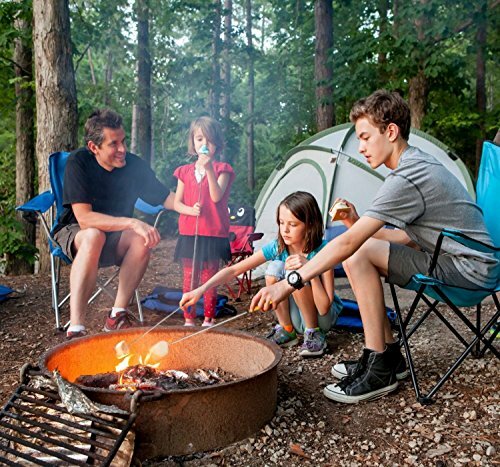 Enjoy A Beautiful Night Around The Fire Pit Using The Most Comfortable & Safe Equipment To Roast Your Marshmallows. 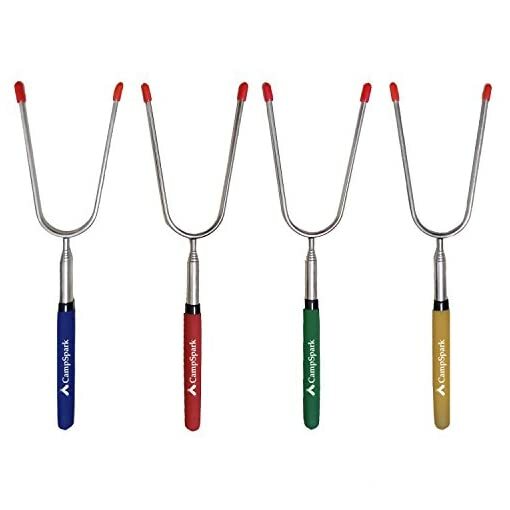 • 4 stainless steel BPA Free 34″ extendable marshmallow roasting sticks in 4 different colors. 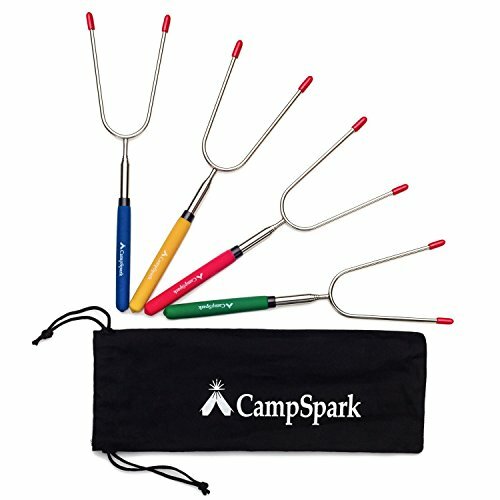 Choose the one you like and grab the perfect seat far from the dangerous fire pit! 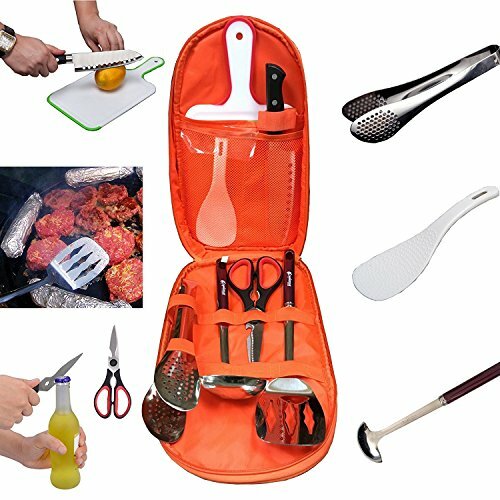 • A heat resistant travel canvas bag to securely store the forks or take them at the campsite! 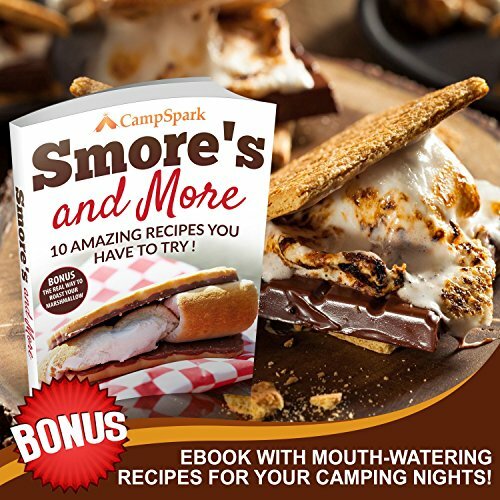 • Our free “S’mores and More” e-book with 10 amazing recipes and easy tips for perfectly roasted marshmallows every time! 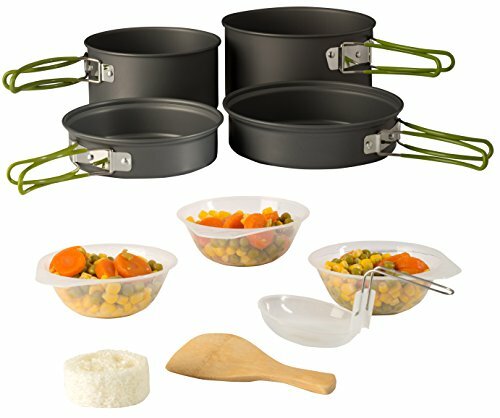 This is the perfect all-inclusive gift for camping lovers and parents that struggle to keep their children safe when roasting! 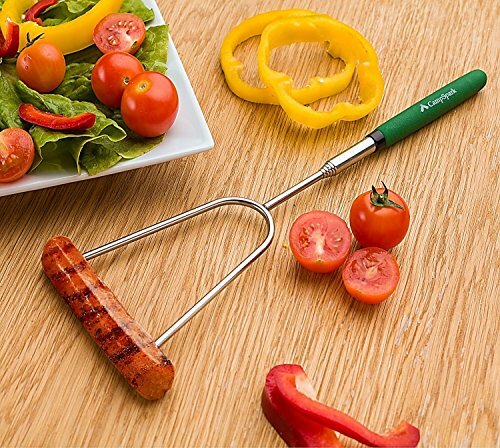 Grab Yours Today-Click “Add To Cart” Now Before We Are Sold-Out Again! 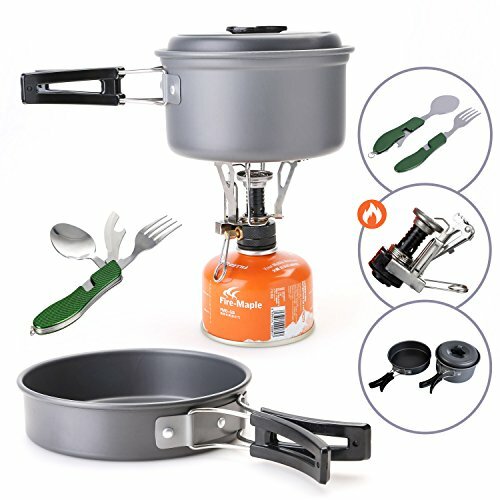 NOTE: factory warranty is only available from the authorized seller: TTS Co.
✔︎ THE MOST EXCEPTIONAL, ALL-INCLUSIVE CAMPING SET ! – Finally, an affordable package with 4 well-made extendable 34 inch STAINLESS STEEL marshmallow roasting sticks and a heat resistant canvas bag. 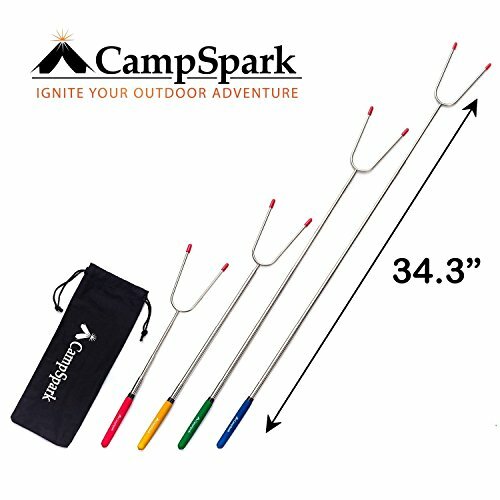 ✔︎ SUPER SAFE FOR CHILDREN – With a range of 34 inches, you can rest assure that your children will be seating at safe distance from the campfire. 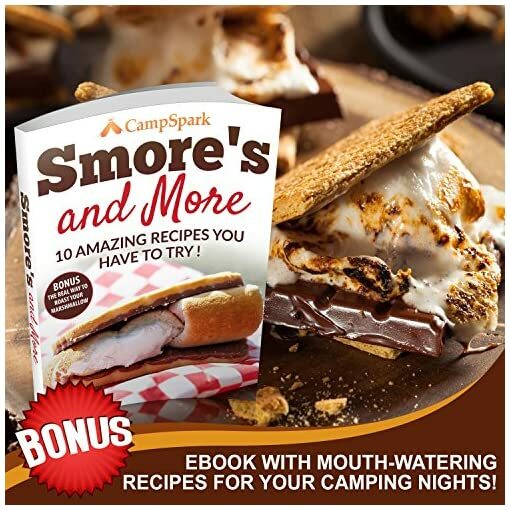 ✔︎ BONUS – E-BOOK WITH 10 MARSHMALLOW RECIPES ! 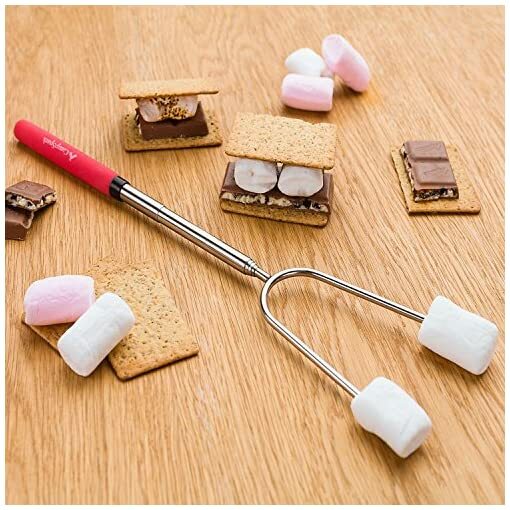 – Our “S’mores and More” e-book contains mouth-watering recipes and effective life-hacks. Get ready to satisfy your taste buds with perfectly roasted marshmallows every single time ! 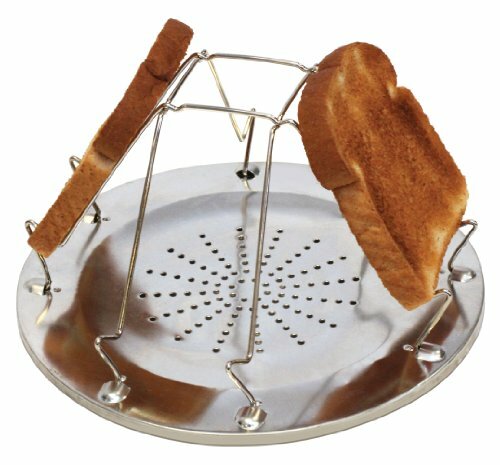 The e-book will be sent via email. 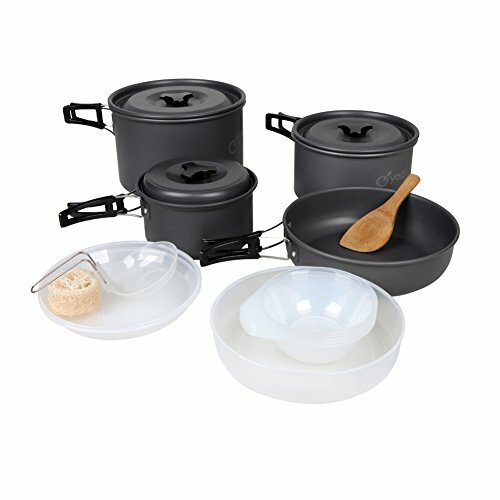 ✔︎ PERFECT GIFT FOR FAMILY & FRIENDS – This all-inclusive set is the best choice for every marshmallow or camping lover ! 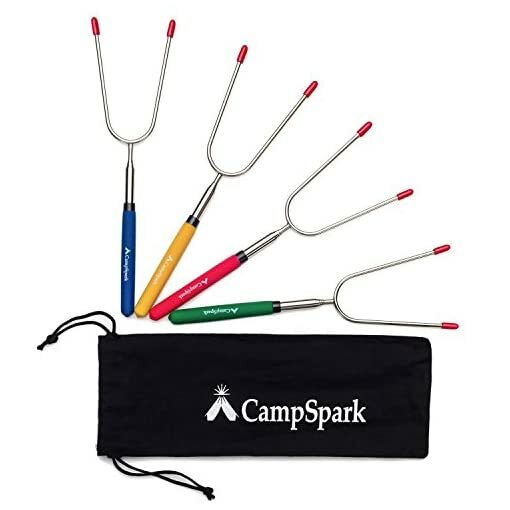 Impress your friends, loved ones or relatives with this fun camping equipment ! 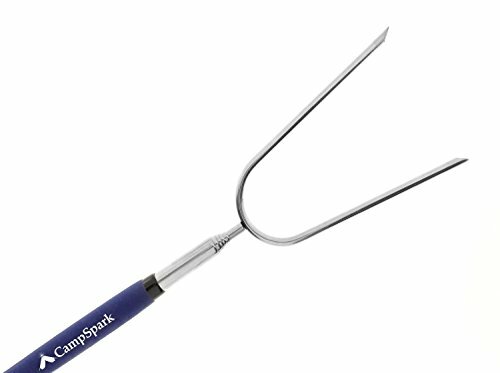 ✔︎ 100% SATISFACTION GUARANTEED – We at CampSpark have taken the highest quality control and safety measures to ensure the unparalleled quality and robust construction of our roasting sticks. 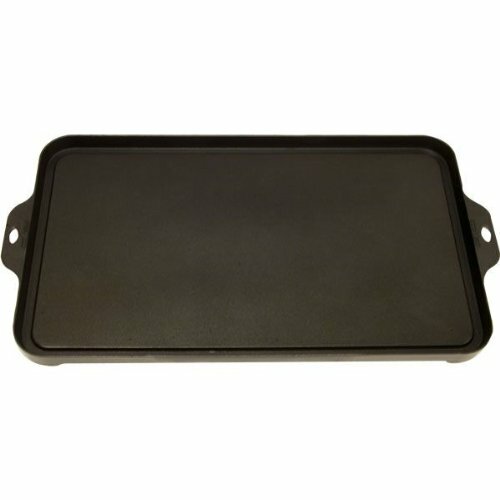 You can rest assured that what you get is top-notch – buy it once and use it for a lifetime ! 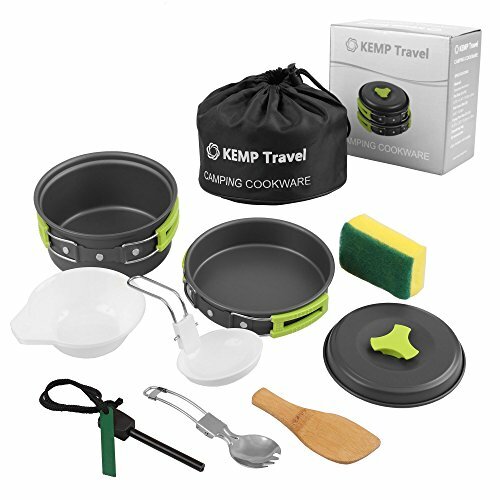 KEMP Travel Camping Cookware Set – 10pcs Backpacking Cooking Equipment – compact, lightweight hard anodized pot & pan – Non-stick Cooking – nylon Bag Included.